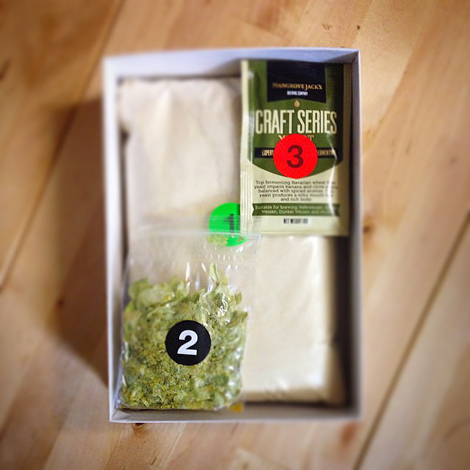 The online marketplace will allow home brewers to make money off their recipes. Craft beer is booming, micro-breweries are multiplying, and America’s palate is more and more accepting of experimental and unusual beers. Now a Kickstarter campaign has us wondering whether the current enthusiasm for craft beer will translate into a growing interest in home brewing. Ryan Sanders of Kit Lab certainly hopes so. He’s aiming to raise $45,000 through Kickstarter to fund an online marketplace for the home brew community. Users will be able to upload their beer recipes to the Kit Lab site, where others can try it out by purchasing a ready-made kit with all the pre-measured ingredients. The recipe author will earn $1 per gallon ordered; Kit Lab—which assembles and ships the ingredients—will keep the rest. 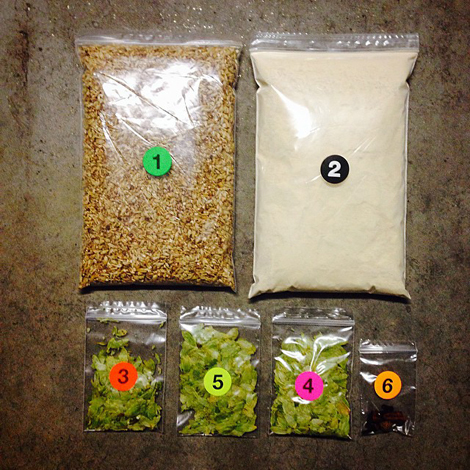 Currently, many people share recipes for free via community forums, and home brewers assemble the ingredients themselves. “If there is any step us brewers are least passionate about, it’s probably the grocery shopping,” Sanders tells First We Feast. Not only are certain specialist items hard to find, but brewers often have surplus grains or hops leftover afterwards. Like Plated or Blue Apron, Kit Lab will send you only what you need, and in the exact amounts you need it. “Kit Lab allows brewers to more easily try out recipes that they find online, which I think is a win in most brewers’ books,” Sanders says. Sanders believes hobbyists are willing to pay for that convenience, and that they’ll be happy that some of that money ends up with the recipe authors. “I think there is some real power in allowing brewers to support each other through the sale of these kits. Recipes authors have been posting such great work for years for free, and I’m really excited to create a way for others to thank them for posting,” he says. Sanders says he already has 100 authors who have submitted more than 500 recipes for the site, including some really interesting-sounding ones like a Sweet Tea Cream Ale, a Hibiscus IPA, and a Chocolate Rye Saison. Prices per kit will depend on the ingredients, but 1 gallon kits will likely be in the $10-$15 range, while 5 gallon kits will cost $30-$40.